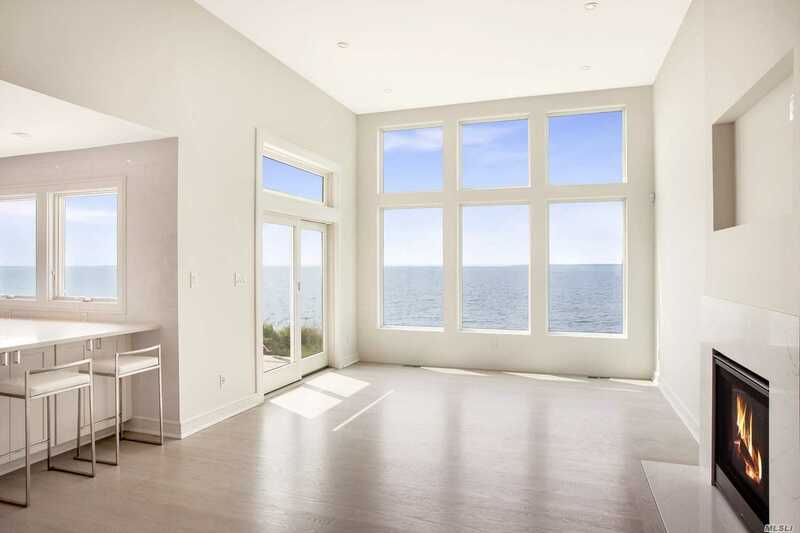 Once You Step Foot On This Newly Constructed Contemporary You Will Be Enveloped In Modern Luxury With Endless Water Views Of The Bay And Ocean! This 3 Bedroom Beach Front House Offers Mesmerizing Sunset Views And Affords You Direct Access For Your Boat And Jet Skis. Quality Craftsmanship Inside And Out!! Built To Fema And Limwa Standards. Truly A Dream Home! Basement Description: Storage Space Under The House. Not A Basement!